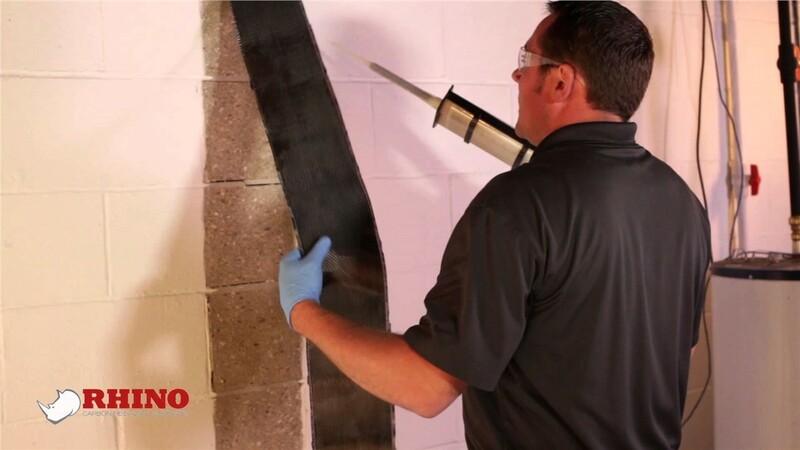 Our professionals can help you improve the indoor air quality of your home with our proven systems. While some mold and mildew problems cause side effects right away, other types can go unnoticed. If you suspect that something is affecting the quality of air in your home, let our professionals test it. With our King of Prussia indoor air quality service, we can detect issues with the air in your home and help you develop a plan to make your air clean and safe again. While you could certainly attempt to complete your King of Prussia basement encapsulation on your own, you could end up wasting time and money without the proper training and tools. 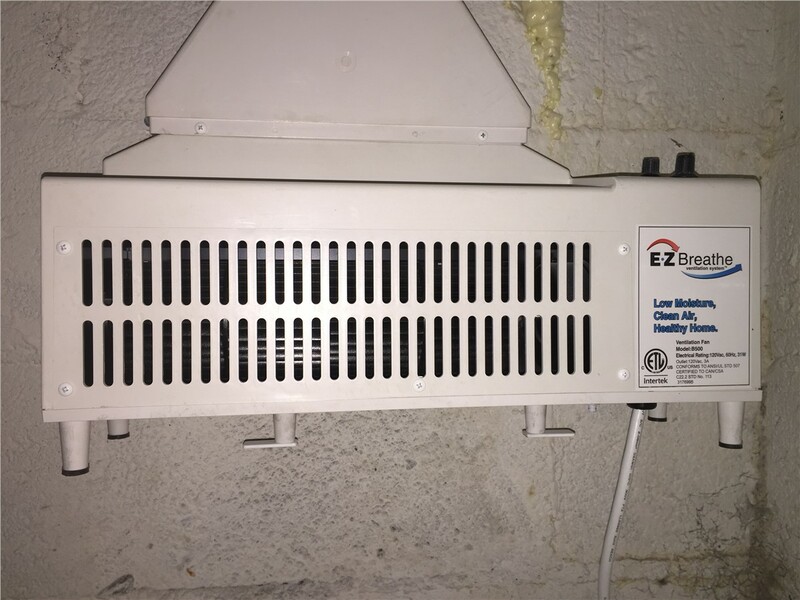 Therefore, it is easier to let our King of Prussia basement health experts come to your home to provide you with a quick and efficient installation. 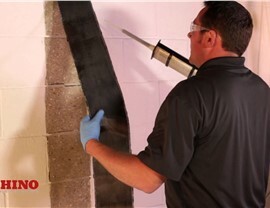 In no time at all, you can protect your walls from moisture accumulation. 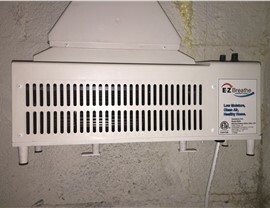 When you come to Worthington Basement Health Systems for your King of Prussia basement ventilation solution, you can rest easy knowing that we only use some of the best ventilation systems in the business. 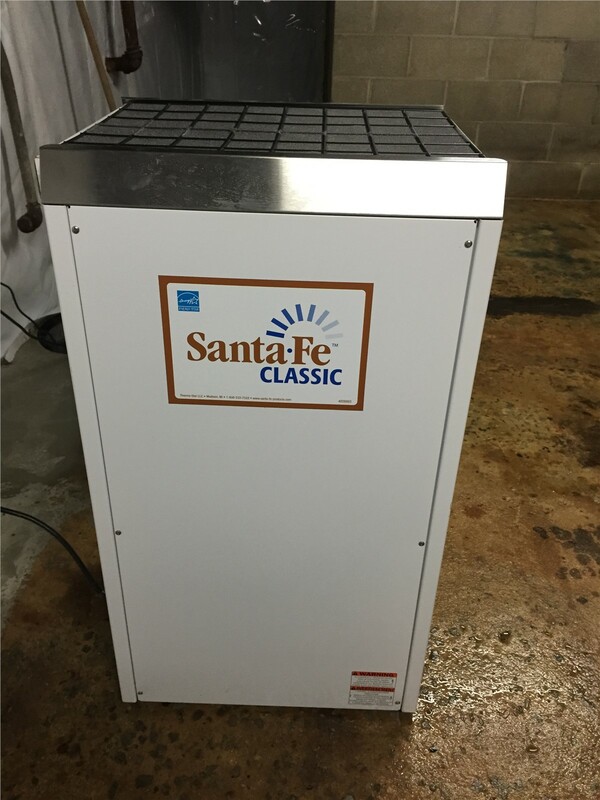 With our products, you can remove unpleasant odors, reduce mold and mildew, and exchange stale air for fresh air. 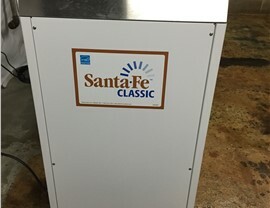 Best of all, you can start to see improvements in your indoor air quality right away! Even though you might not see puddles on the floor, the risk for water-related damage is still there within the air you breathe. 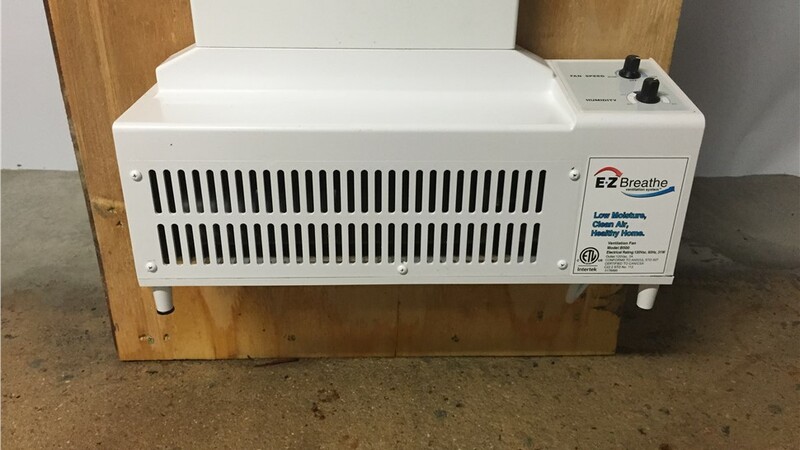 Since basements are susceptible to higher humidity levels than other rooms in your house, you should consider a King of Prussia basement dehumidification system. 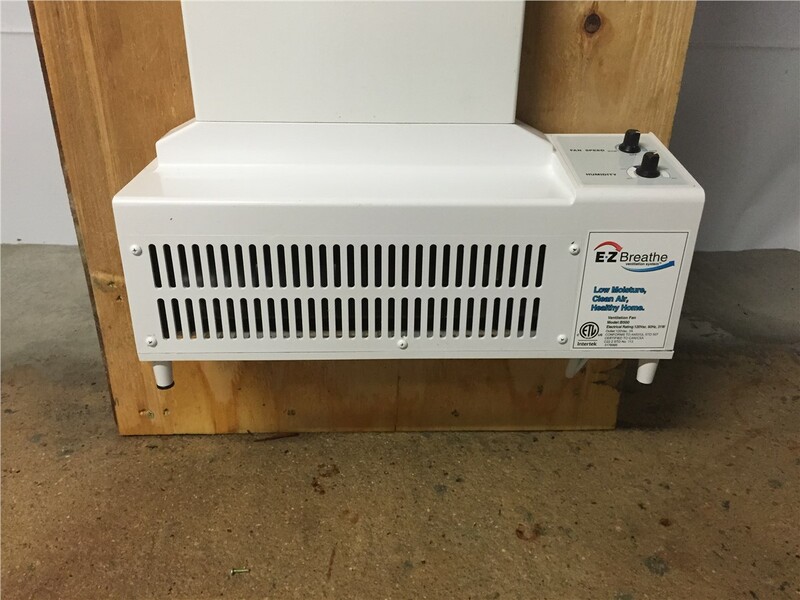 We offer cost-effective products that can immediately lower the humidity in your home. Are you ready to start improving the air in your King of Prussia home to make it safer for your family? If so, why put off the call to Worthington Basement Health Systems any longer. You can speak with a specialist about your needs or request a free, no-obligation quote by filling out our online form.